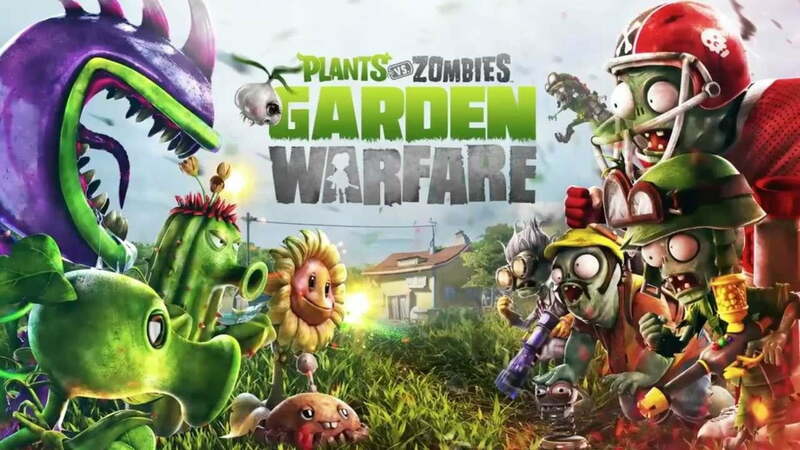 EA has announced that a new Plants vs. Zombies title is coming soon. 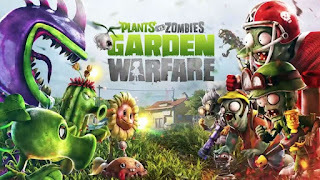 CFO Blake Jorgensen made the announcement during prepared remarks outlining the publisher’s upcoming titles, referring to the PvZ project as a “new Plants Vs. Zombies shooter,” could it be a new Garden Warfare ? The official Plants vs. Zombies Twitter account followed up the announcement with its own celebratory tweet.